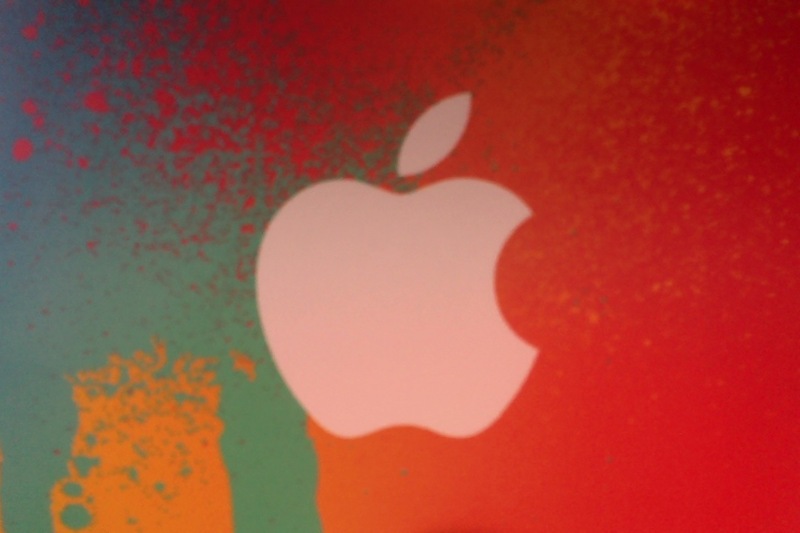 Enter for a chance to win a $25 iTunes Gift Card! Want to win a $25 iTunes Gift Card?! 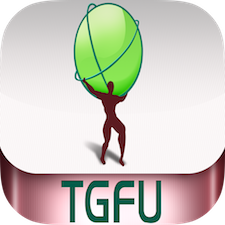 Download my first physical education app, TGfU Games PE. Fill out the contact form below with your name, Apple ID, and email address! You will automatically receive a free copy ($0.99 value – maximum of 20 copies) of my newest app to be released on January 18th, IceBreaker Games. The draw will take place on Sunday, January 12th, with submissions up to January 10th being considered. The winner of the draw for a $25 iTunes Gift Card is Sean Busse! Thank you to everyone that participated!